Hi everyone! 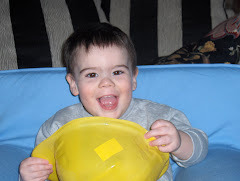 I apologize for not updating the blog since Aidan's heel cord lengthening surgery in April. It's been a busy few months. The surgery went well and Aidan's feet are now back to a neutral angle instead of being completely pointed down, making any ballerina sick with envy. We had a few setbacks due to some cramping and pain from wearing hard casts for 6 weeks, and are now dealing with some issues with his left hip. Both hips are completely dislocated, but his left femur has moved up and is now causing pain and decreased mobility in his hip. We want to avoid hip surgery and his doctor says that he is still very young for the surgery considering he has more growing to do. Aside from that, I'd like to share our newest fundraising event. We decided to try an extended fundraising event hosted by Indiegogo. As some of you know, equipment, adaptive technology and therapies are extremely expensive and most insurance companies will not pay for these items. 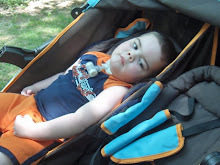 That does not make these things any less beneficial for children like Aidan, quite the contrary, these items can make daily life and care much easier and can make it possible to teach Aidan a way to communicate with us, aside from crying. 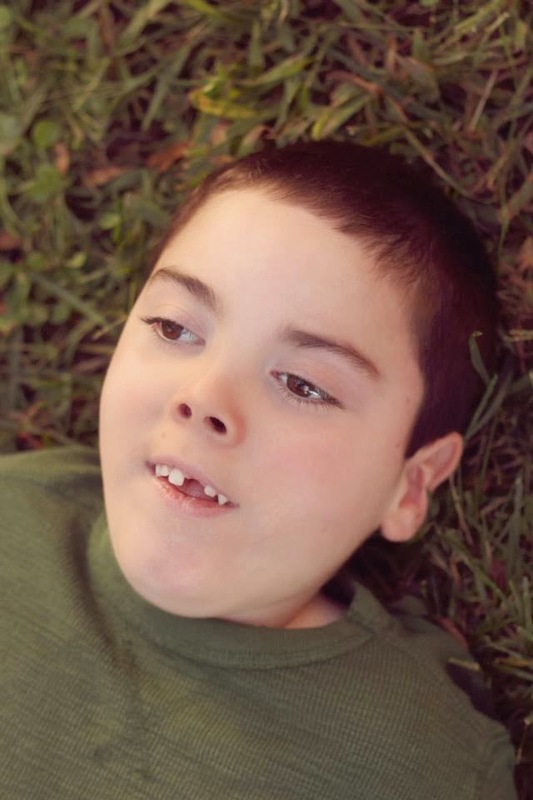 There are therapies that we would love to be able to do with Aidan that could greatly improve his progress, such as hyperbaric oxygen therapy and stem cell therapy. From our previous experience with HBOT, we know it was beneficial. It was during that time that we saw Aidan smile and laugh for the first time after the surgery. His tone improved and he was a totally different child than he is today. Stem cell therapy is something that after a lot of research and speaking with other parents who have children like Aidan, we've decided we want to try. While we know that some aspects of stem cells are controversial, I assure you, the stem cells that are used in the therapy we are considering are the non controversial, umbilical cells. These are cells that are donated for use. With all that being said, we are trying to raise as much money as possible so that we can provide these things for Aidan. 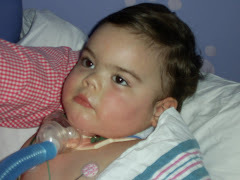 Whether we reach our goal or not, all of the funds can and will be used for Aidan's care. Any amount will help, $5, $10 or larger, and if you aren't able to contribute, please share this with your family and friends and ask them to do the same. The more exposure we can get, the better our chances of being able to reach our goal. We thank you all for your continued support and prayers for our family on this very long and difficult road. Aidan is definitely a very blessed and very loved little boy. Your son looks like an angel! Though stem cell therapy can't fully cure arthritis but it can reduce the progress of this disease. Stem cell therapy is the most effective treatment for arthritis.